Opening day will see the ANB Bookmaker Summit presented by the Association of Nigerian Bookmakers and the Sports Betting West Africa agenda will begin on July 18th in collaboration with several regulatory bodies including The Gaming Commission of Ghana, The Sierra Leone State Lottery Company, and the Liberian National Lottery Authority. Jordan Crossley, Eventus International’s Conference Producer announced Tuesday that the Principle Consultant of 1710 Gaming Limited in the UK, Christina Thakor-Rankin would be chairing the event. He went on to say that “Christina has years of experience working on different issues in the gaming sector. This gives her the ability to see an issue or opportunity from the perspective of the clients she advises and provide a solution from a different point of view. We look forward to seeing her expertise being put into practice at the Sports Betting West Africa Summit,” said Crossley after mentioning that Thakor-Rankin is a true legend of the industry. Although special attention will be paid to regulatory frameworks across Africa, including having regulators from various boards in attendance, the summit will also focus on emerging markets and opportunities – with an eye toward opening up the region for operators and providers to take full advantage of them. The caliber of presenters and registered delegates is one reason the summit was moved to Sun International’s 5-star Federal Palace Hotel & Casino. The venue is also more spacious. 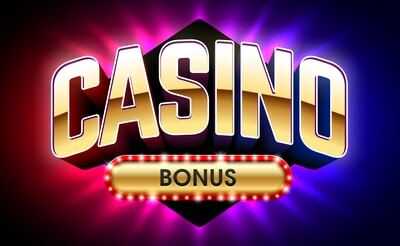 An added benefit is that there is a casino close by, giving everyone the opportunity have a little more fun when it’s not all business, and a chance to network and discuss partnerships in a more relaxed setting.